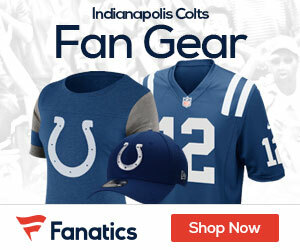 The Colts will look for their second straight win Sunday as they play host to AFC South rival the Jaguars at Lucas Oil Stadium. 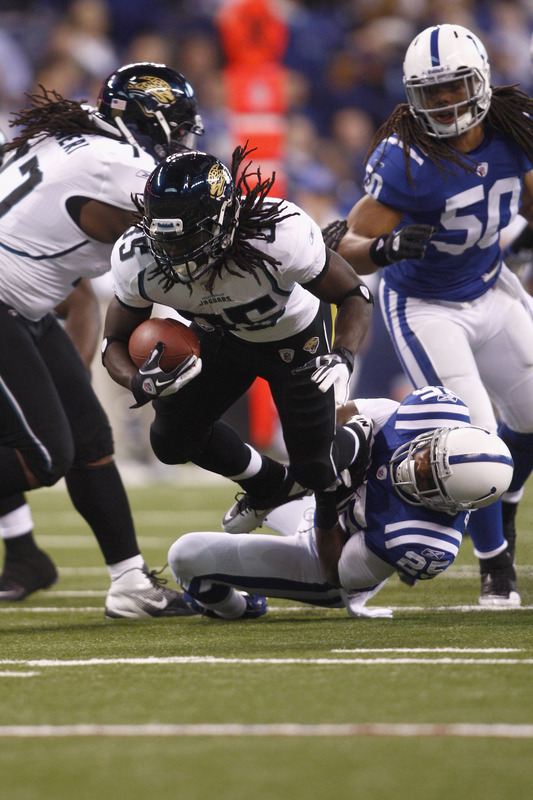 The Colts come into the game 1-1, while the Jags have started slow at 0-2. A win for the Colts would be impressive in that it will have taken rookie QB Andrew Luck three games to match last season’s win total of just two victories. Last week vs the Vikings, Luck drove the team 45 yards in 23 seconds to set up Adam Vinatieri’s game-winning 53-yard field goal with 8 seconds left. Luck did not commit a turnover after throwing three interceptions and losing a fumble in his NFL debut, a 41-21 loss at Chicago on September 9th. “It’s just amazing that the guy’s able to go out there and do the things he does as a rookie,” first-year coach Chuck Pagano said. He will go up against a Jags team that fought hard in an OT loss vs Minnesota in the opener, but last week looked awful in one of their worst games in history in their home opener vs the Texans.